In desperation, Sarah sends Rotten Ralph to feline finishing school. Will Ralph's mischief finally be a thing of the past? Rotten Ralph has been doing really rotten things for more than thirty years. Even when he's been at his rottenest, his owner Sarah still manages to love him. 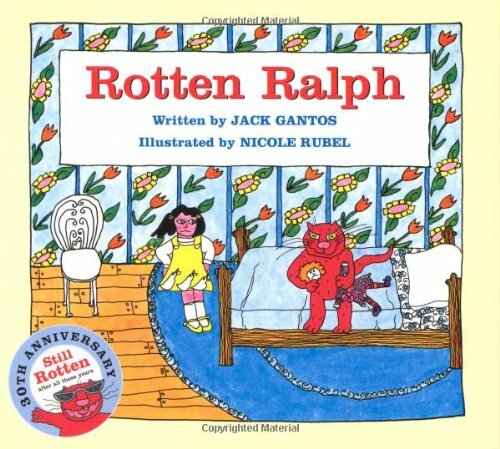 Kids everywhere have loved reading about Ralph's rotten- but loveable- antics.